At D&D, we believe in – and strongly recommend – continuous, scheduled maintenance of your elevators, to protect your equipment, and, most importantly, to prevent costly future breakdowns. 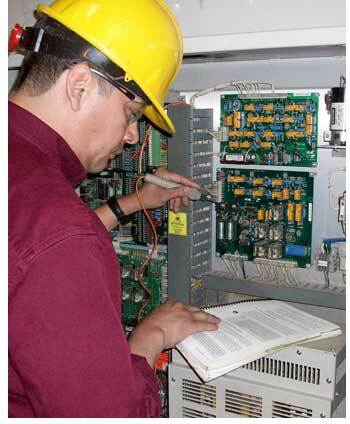 It’s all about peace of mind: with D&D’s code-complaint maintenance service programs, you are assured that your elevators are always well-maintained and operating at the highest level of SAFETY. This is a major priority for us while servicing your elevators. Providing you with quality service requires us to accurately communicate and respond with the properly, professionally-trained and equipped technicians for your particular need. Following an initial survey and a free pre-maintenance review of your equipment, D&D assists you with the choice of an appropriate service plan to fit your needs and budget.